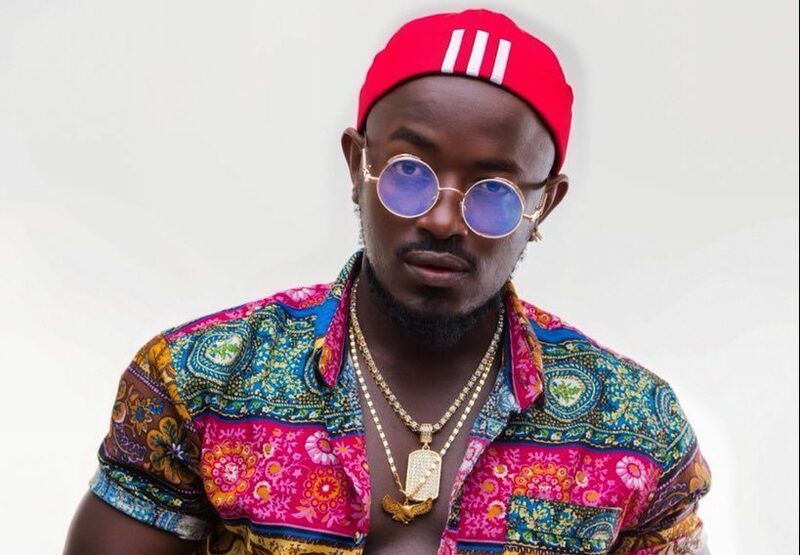 Renowned musician and Mpaka records CEO Tugume Wyclif aka Ykee Benda has decided to give back to the industry through nurturing new talents. Ykee says he is returning a favor that was done by people who gave him a helping hand when he was still a struggling artiste. 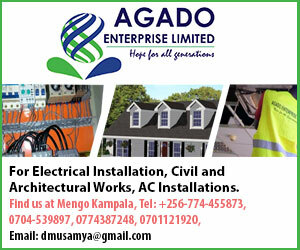 Currently, Mpaka records is looking forward to sponsor both audio and visual production for any talented individual with at least a senior six certificate.